We all own the world, yes and we all ought to go anywhere we want to, but there are numerous out of bounds places you can’t explore in the world. Historic and thrilling places that we can’t help but wish we could be allowed to go knowing that humans are naturally curious and want to satisfy that curiosity by all means. From top secret HQ’s to secretive underground train networks. Here are 15 places you won’t be entering anytime soon for any reason whatsoever. This unusual looking complex of buildings and dome-shaped structures offer communications and intelligence support to both the UK and U.S. 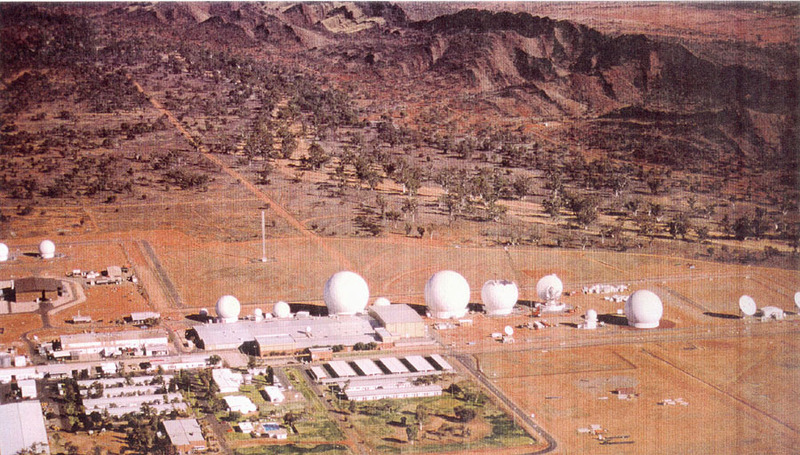 The spacious place contains an extensive satellite ground station and is a communications intercept and missile warning site and has been described as the biggest electronic monitoring station in the world. Reportedly, each satellite (those big round white things) is really part of the Echelon system – a top secret network that is used to intercept private and commercial communications. 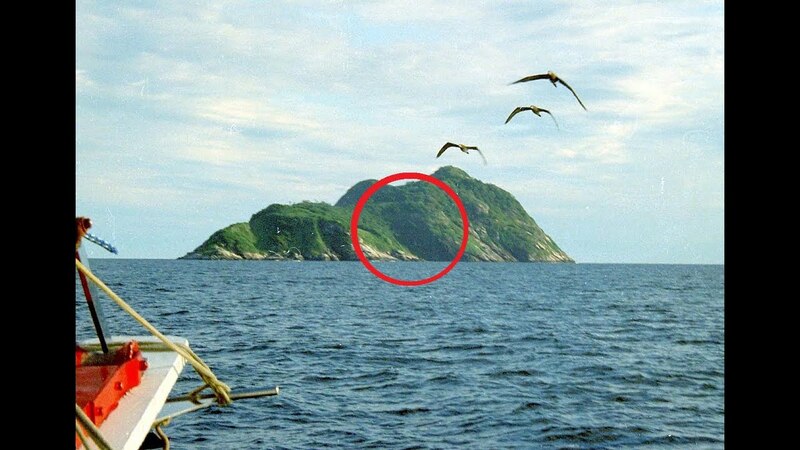 Ilha de Queimada Grande, located 20 miles off the coast of Sao Paolo, Brazil is the world’s deadliest island. The place houses the Golden Lancehead Viper, one of the most venomous snakes on earth that is poisonous enough to melt human flesh. The Brazilian government has prohibited anyone from exploring the island thanks to the volume of deadly snakes on the island. Notwithstanding the fact that some people have tried to pocket themselves a prize viper as they fetch high prices in the black market. Bohemian Grove is a 2,700 acre rural location somewhere in Monte Rio, California. The land is owned by a private arts club located in San-Fran that is shockingly known as the Bohemian Club. The power club hosts a two-week, three weekend camp in the woods for the most powerful men in the world and the guest list includes artists, specifically musicians, as well as many notable business leaders, government officials (including U.S. presidents), senior media executives, and people of power. It all seems a little strange. 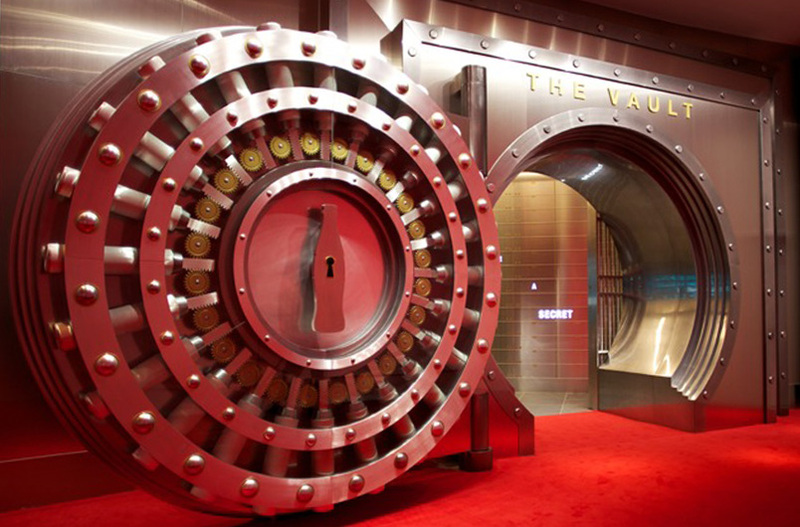 Coca-Cola has sealed and protected it’s secret formula for more than 125 years, and even though the company will give way to the vault for paying people. It is generally believed that the recipe is hidden somewhere it can never be seen. This is a Vatican library and not an ancient library! Just a few sacred ones have access to the library boasting 84 kilometres (52 mi) of shelves, and 35,000 volumes in the selective catalogue alone. The Pope, as ruler of the Vatican City and having primal incumbency, owns the archives until he dies or resigns. And when he does any of those, ownership will pass down to his successor. But fear not, if you need to read one of the books you can receive the manuscript through email – that’s very modern. 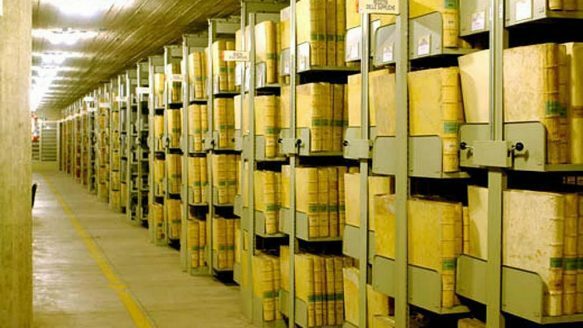 Keep in mind that if you meet all the requirements needed to qualify anyone to have access to the Vatican archive, there are strict limitations to what archive users are able to view and access. 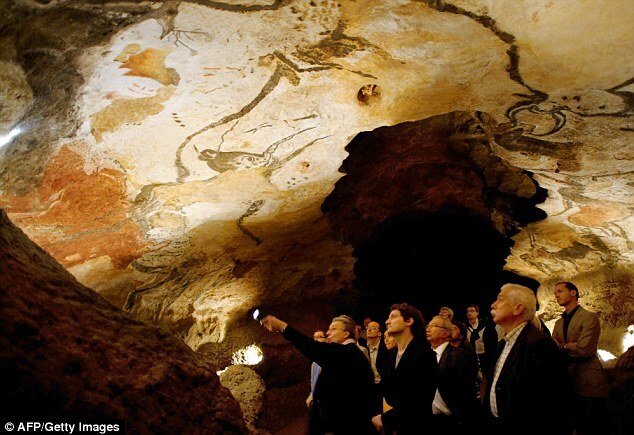 Located in South West France, Lascaux is a complex of caves popular for their Palaeolithic cave paintings approximated to be over 17,500 years old. In the past, these prehistoric caves were open to the world, but they have since been closed to conserve the existing artwork. Metro-2 is a secret underground metro system which runs parallel with the public metro system in Moscow. The system was said to have been constructed during the reign of Stalin and was code-named, D- 6 by the Russian intelligence organisation – the KGB. The Federal Security Service of the Russian Federation (FSB) didn’t confirm or deny the existence of the secret underground metro when questioned about it. It is rumored that the underground system is longer than the public Metro with 4 lines that run between 50-200m deep allowing the Kremlin to connect directly with FSB HQ, the government airport and an underground town at Ramenki. Located in North Korea, Room 39, also called Bureau 39 is a secret organisation created with the main aim of finding ways to obtain foreign currency for Kim Jong-un, the supreme leader of North Korea. Founded in 1970, the organisation has been detailed to be the kingpin of North Korea’s so-called, ‘court economy’. Not much details have been dished out concerning Room 39, but it’s believed that the organization has over 20 bank accounts in Switzerland and China which are used specifically for the purpose of money laundering and other illegal dealings. Also, it has been alleged that the organization engage in drug smuggling and illegal selling of arms. The secret group is said to own over 130 trading companies under its jurisdiction which are controlled by Kim Jong-un. Described as Russia’s secret nuclear missile site, this spot has two battalions permanently stationed to ward off visitors. The base has boasts automatic ballistic missiles which can be remotely activated in the event of a nuclear strike which is detected by seismic, light and pressure sensors. 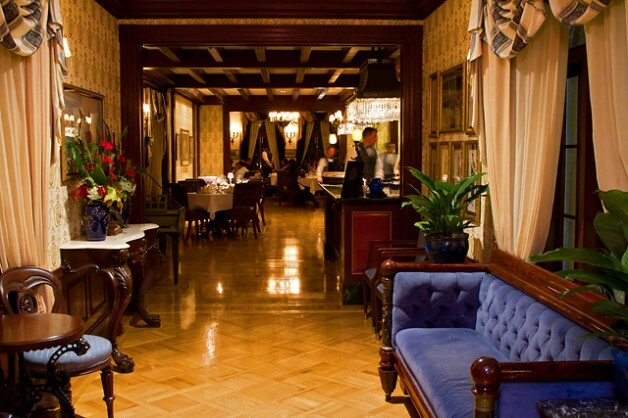 Located at Disneyland California, this club caters to highly exclusive members. The club is not open to the public. But members, which include Presidents of the United States, business leaders and actors – can come with their friends and associates along, so unless you know any of those people…..forget visiting here. It is safe to call this place the worst kept secret. Area 51 is the alias for a military base that is located in Nevada – around 80 miles north-west of downtown Las Vegas housing a big military airfield right in the middle of it. The base’s principal focus is research and development of experimental aircrafts and weaponry. Well, that’s not the strange thing around this spot, the U.S Government doesn’t acknowledge it’s existence – helping the conspiracy theories that the base is used for analysis of UFO’s and aliens. The Church of Our Lady Mary of Zion is located in Ethiopia, and it is the most important church in the country. It is impossible to access since it claims to contain one of the most important biblical objects, the original Ark of the Covenant, which based on history, got to Ethiopia with Menelik I after he came to see his father King Solomon. The first church is said to have been constructed during the reign of Ezana, the first Christian emperor of Ethiopia, during the 4th century AD, and has been rebuilt a number of times since then. It’s not a racist club, it is simply another restricted club that caters to the wealthy, royalty and the likes. It’s the most exclusive men’s club in England where only the wealthy have a place.